It's easy to remember to take care of your skin and your hair because you see them plain and clear in the mirror each day, but it's so easy to neglect thinking about the inside of your body - out of sight, out of mind, I suppose! The thing is, we all know that no matter how "gracefully" we age on the outside, it's our insides that are going to keep us going. A super easy way to give your body a bit more support is to use Seven Seas new Perfect7 for woman supplements - read on to hear about my experience! The hunt for the perfect foundation is something too many of us are familiar with! 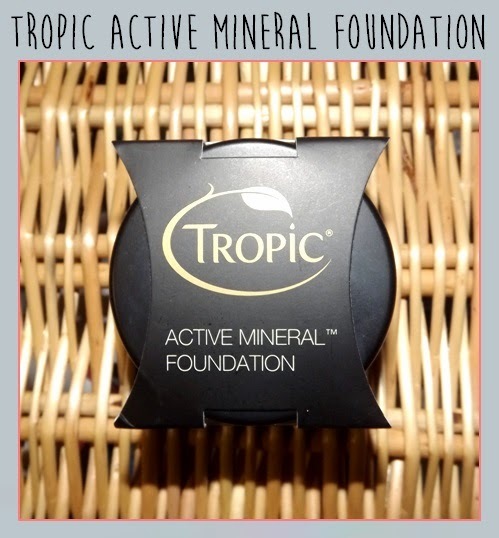 I've always struggled to find a product that gives me full coverage that actually lasts - but I think I've finally found my match with Tropic's 'Active Mineral Foundation'. Tropic is a company that has been on a fantastic journey; starting from a market stall, it is now the fastest growing social-selling company in the UK with a multi-award winning range of products and a partnership with Sir Alan Sugar himself! Read on to hear more about the company and my experience with this foundation! 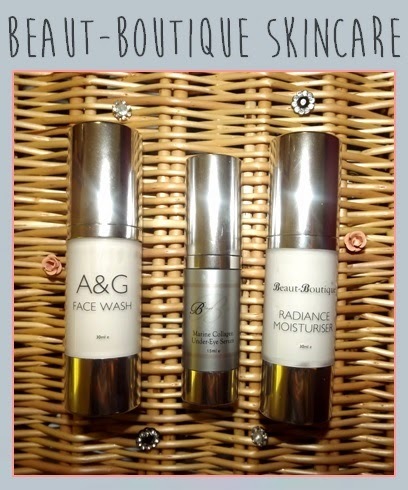 'Beaut-Boutique' is a great online beauty company that I discovered recently. 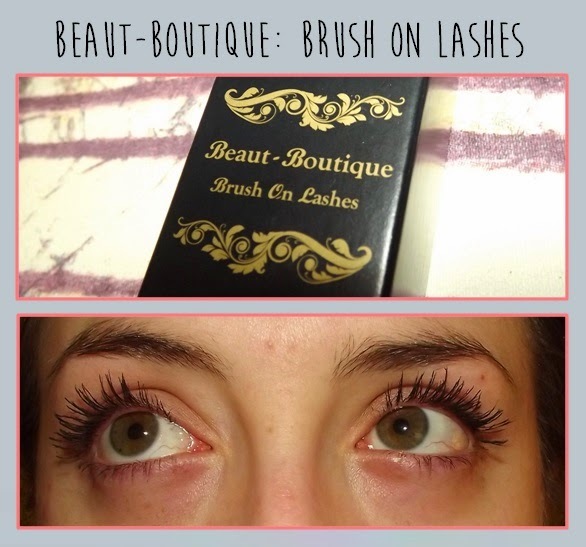 After falling in love with their 'Brush on Lashes' (blog post: here) I decided to give their skincare range a try. I've got three different products and together they are the perfect combination for a quick-and-easy morning skincare routine. 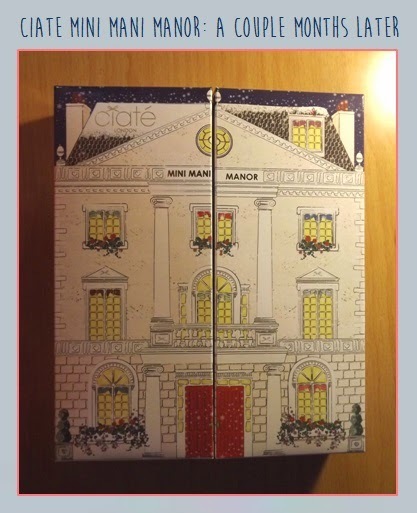 In December I could not resist purchasing Ciate London's nail polish advent calender. The idea of getting a new nail colour every day is a dream come true to any polish lover! I contemplated talking about the calender during December, but I thought it would actually be better to write my review after I'd really had a chance to try out all of the polishes. 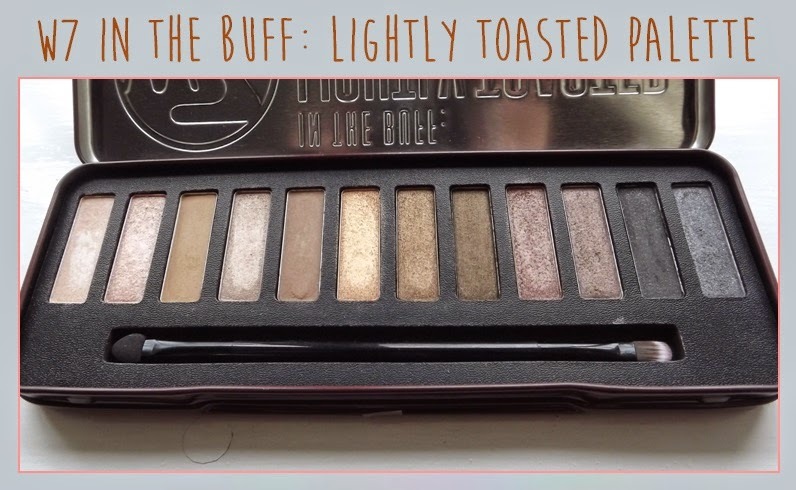 Read on to see my thoughts and see swatches of all the colours! As a girl with long hair, and lots of it, washing and drying my hair is a lengthy process - particularly the latter. More often than not, I find myself turning up to lectures with wet hair - even after blow drying for as long as I can before rushing out the door. In the winter, this really isn't ideal. 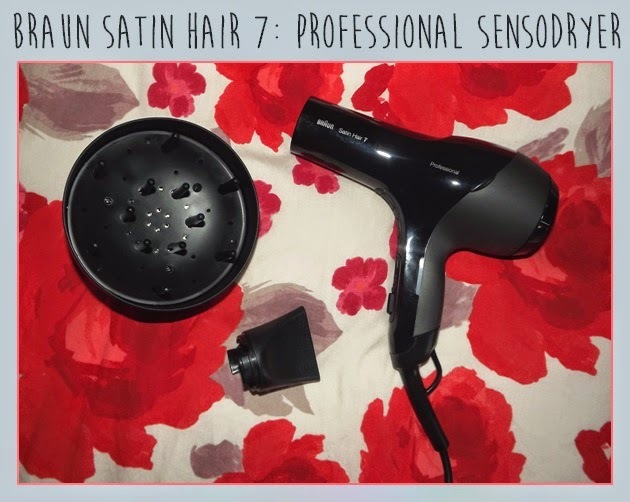 I decided to finally upgrade to a high-tech hair dryer, to see if it really does make a difference, and I chose the Braun Satin Hair 7 Professional Sensodryer. Braun are my favourite brand when it comes to beauty electricals and this hair dryer didn't disappoint. Read on to learn about all the features of this handy gadget. Last month I found a fantastic brand, 'Couleur Caramel', that produces natural, organic and mineral make-up, while being cruelty-free. I was so impressed with the first few items I tried (see post here) that I couldn't wait to try some more! 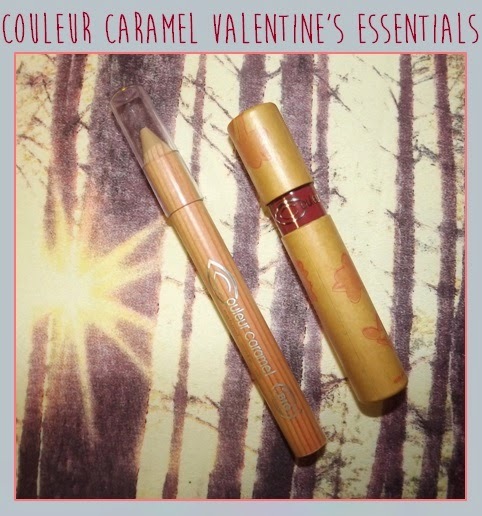 Here are two items that I think are essential to complete any Valentine's look. Read on to learn more! After a long, cold winter of hiding my legs away under tights and jeans I thought it was time to invest in some new products to get my legs looking great for the warmer months ahead. I've relied on razors for such a long time, but they just don't give me the silky smooth finish that I'm after, so this time I've chosen an epilator to give me hair-free legs for longer. 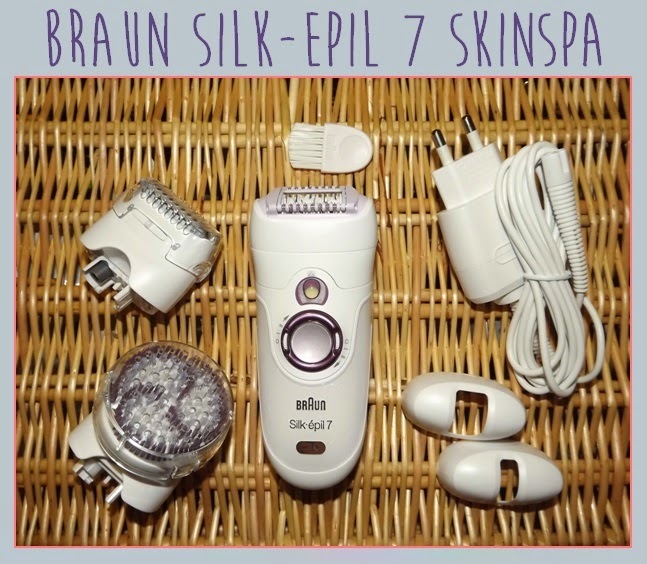 However, the Braun Silk-Epil 7 Skinspa is so much more than just an epilator, so I thought I'd write a post to tell you all about the different features and my experience using it. Read on to find out more. With Valentine's day coming up, and the Winter being as cold as ever, it's the perfect time to treat yourself to a lovely bath with some relaxing goodies! 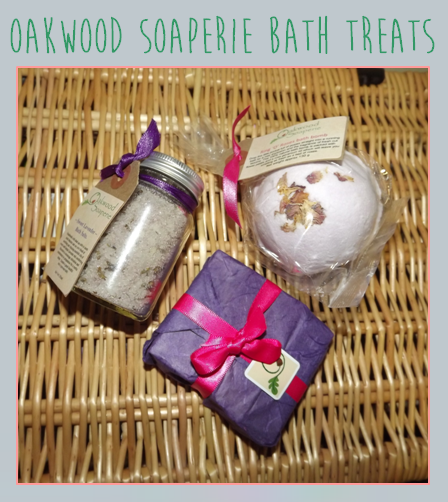 Today, I want to tell you all about a new company I've found, based in North East England, called 'Oakwood Soaperie' who produce homemade products of fantastic quality. 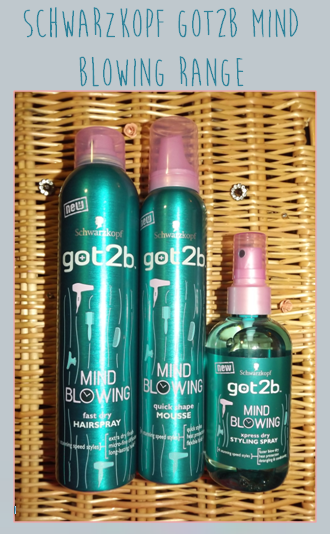 Read on to hear about the items I've been enjoying! During these cold winter days the thought of a relaxing, hot bath is all I need to get me through the day. 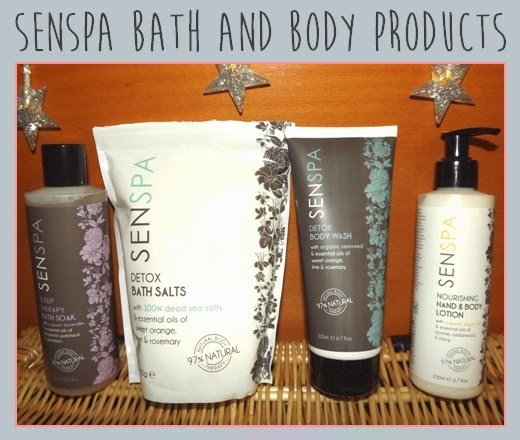 When it comes to bath products I always look to recreate a spa-experience in my own home as much as possible and so I was keen to try the new natural body therapy range from SenSpa, the UK's leading natural and multi-award winning Thai Spa. Read on to hear my thoughts and learn a bit more about the company. A common misconception is that organic and natural beauty products are hard to find and when you do find them, they're just too expensive. However, this year I'm trying to use natural make-up as much as possible and I've found a great website which specialises in supplying organic, natural and eco-friendly products at a great price. 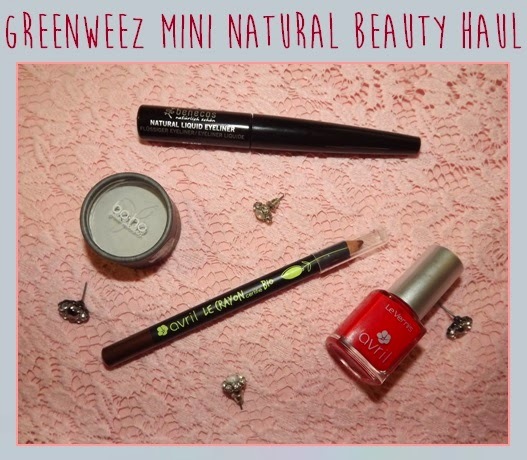 I've been using Greenweez for beauty products, but they also sell a huge range of everyday items. I wanted to take the chance to tell you a little bit about the items I got in my latest order so you can see the sort of make-up you can buy and enjoy whilst looking out for your skin and the environment. Read on to find out more!